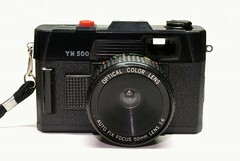 The Yunon Optical Company Limited was established in Pei Tou, a suburb of Taipei, in 1974. 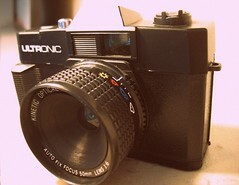 The Trademark "Yunon" for cameras and photographic equipment was registered in the USA in 1984. 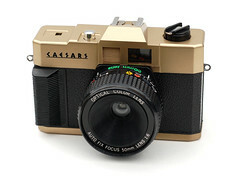 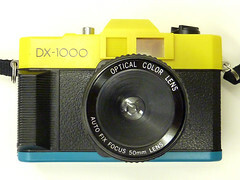 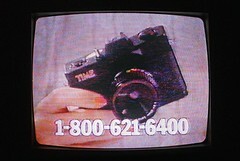 Apparently, this was company responsible for all the infamous 50mm new/color optical lens cameras, starting in the 1980s. 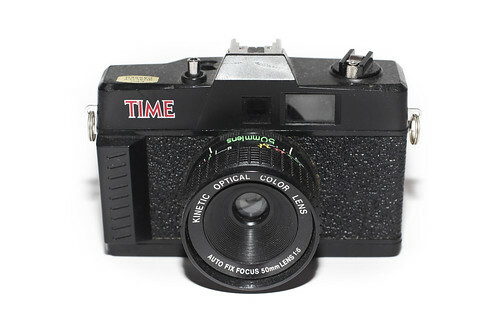 Some were promotional giveaways with the Time Magazine Camera being the most notorious example. 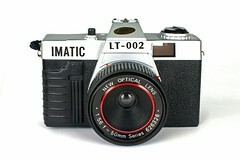 Imatic LT-002 with a "New Optical Lens"
This page was last edited on 19 December 2017, at 18:23.